It’s the relationship we build and how we support you that makes us different. 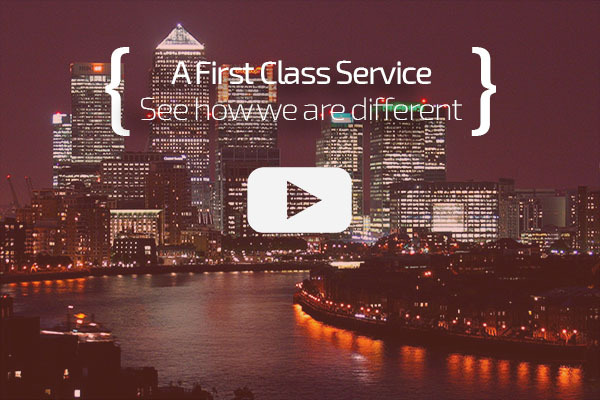 The founders of First Class Accounting are passionate about building a business that is special and which creates valuable, lasting relationships with our clients. Core to everything is the quality of support and advice we deliver and our ability to respond quickly and diligently to address client needs. What’s particularly important is that we live up to our promises and work hard to earn and retain the trust clients place in us. For us, the quality of advice and depth of support we provide is paramount. Everyone’s needs are unique; with this in mind we’ll never give you ‘one size fits all’ advice or stock answers. Whether we’re discussing company structure or specific tax issues we take the time to understand your circumstances, ask pertinent questions and develop recommendations based on your specific needs. For instance, in advising on salary/dividend split we look at your income goals, family situation, savings & pension objectives (as, with the latter, your salary directly correlates to the tax relief you can claim on pensions). We also go to great lengths to ensure the professional advice we provide is substantive and rigorous. We’ll provide in-depth planning sessions and advise on the impacts of any regulatory changes throughout the year. Whoever you select as your accounting provider please make sure they go to the same lengths for you and provide the highest quality professional advice. You should expect no less. For more information on ensuring you get the highest quality watch the video above. You should expect to deal with an accountant who holds a proper accounting qualification from a recognised professional body. Accreditations to look for include ICAEW – the Institute of Chartered Accountants in England & Wales, and ACCA – the Association of Chartered Certified Accountants. In a complex and punitive tax environment make sure you’re dealing with a professional. Further, membership of a Chartered body means that an accounting firm has to abide by its strict professional code of conduct and regulations. Unfortunately, many firms have set themselves up as accountants with few real qualifications. This dramatically increases the risk for clients and you’ll be the one to suffer any financial penalties as a result of poor advice. So, always make sure that the accountant you’ll be dealing with day-to-day is properly qualified and that the firm is a member of a chartered body. Engaging websites and innovative tools are great but never lose sight of the fact that high quality, professional accounting and tax advice is what you’re paying for. 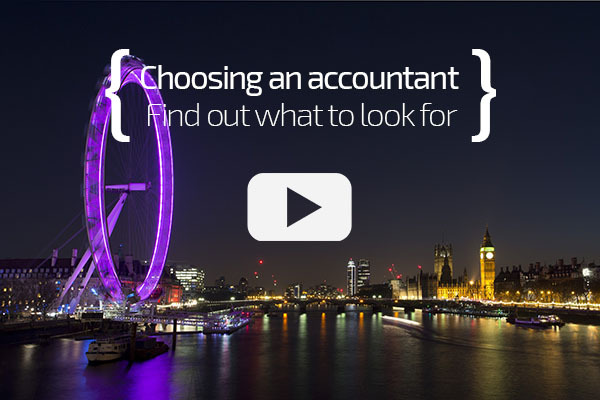 At First Class Accounting you’ll only ever be given tax and accounting advice from a professionally qualified accountant and we are members of the ICAEW. For more information please watch the video above. Regular ‘temperature checks’ – these are short, quick surveys that we deliver online or on the phone (based on your preference). Using these we check on how we’re doing, what we’re doing well and what could be better. Communicate & act on the results – We review the results from the above and commit to sharing the ‘unedited’ feedback from clients along with what we propose to do about it. Regular one-to-one meetings and proactive check ups – We set up structured meetings to go through your tax situation and regularly check in with you to see how things are going. Service innovation – We continually look at how we deliver our accounting services and what we could do to improve them. This ranges to how we deliver information to you to what we support we can provide. One example we’re looking at currently is providing short video summaries with your tax return so that you don’t just get a ‘set of figures’ but an accessible overview of how we got there. Technology & usability watch – We continually look out for solutions that can help our clients and at how we improve what we provide. We make sure our systems are easy to use, reliable and perform well. So, these are a few of the areas we look at in our commitment to improving and delivering the best service. If you already have an accountant we’d be interested to hear how they demonstrate this kind of commitment.